After an exciting voting session KOTTOS received the “Lytterprisen 2017” – the Listeners Prize from Danish State Radio. This little creative and playful disc won over extremely acclaimed nominees – we are very humbled and honored and thankful to all who took the time to leave us a vote! This week KOTTOS got the wonderful surprise that we have been nominated for the Danish Radio P2’s listeners prize (P2s Lytterpris). We are super excited and honored! 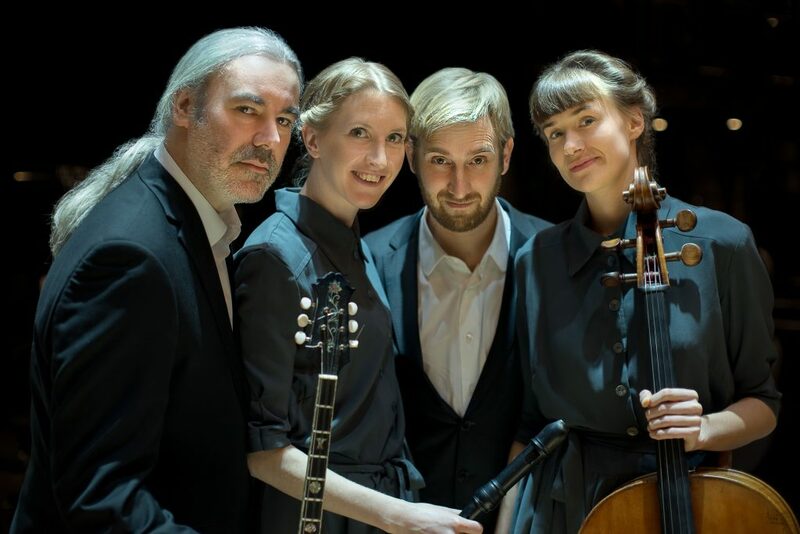 Now we need your help – the award is given to the album with the most internet votes – so please vote here for our progressive folk album!Click on the link, scroll down and vote for Kottos! 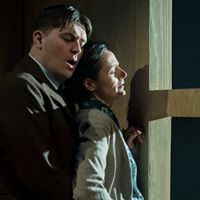 This week KOTTOS is playing at the Royal Opera in Copenhagen in a contemporary opera about danish Second World War legend Kaj Munk, “Martyriet” by John Frandsen. First time ever, I dare to say, that an opera is premiered with an original score for recorder, bouzouki, accordion and cello. We had a wonderful premiere this Saturday and will be playing this week at the Royal Opera in Copenhagen. KOTTOS plays at the opening of the new exhibition at the National Gallery of Denmark: ‘Fleeting moments – Drawings by Auguste Rodin’. The exhibition showcases Auguste Rodin’s unique work as a draughtsman, relating his drawings to his work as a sculptor. KOTTOS, Musica Ficta and conductor Bo Holten will repeat last year’s critically acclaimed version of Händel’s Messiah at three exclusive concerts in Copenhagen and Rønne, Bornholm. 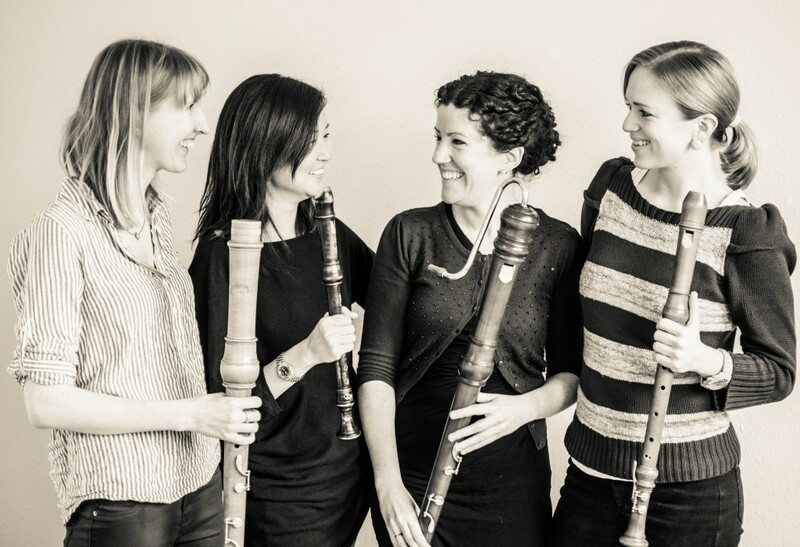 Woodpeckers will this Autumn have a series of concerts in Copenhagen and Oslo, plus a schools tour arranged by Danish Levende Musik i Skolen in the nearby of Copenhagen. Thanks to Helge Ax:son Johnsons stiftelse, Swedish Arts Council (Kulturrådet) and Nordic Culture Point (Kulturkontakt Nord) for making this possible. September 19th 10.10: Havesalen, Det Kongelige Danske Musikkonservatorium, Denmark. Musik i Tide festival arranged by LMS Denmark. September 30th 11.00-12.00: Liveshow NRK 2, Norwegian Radio. 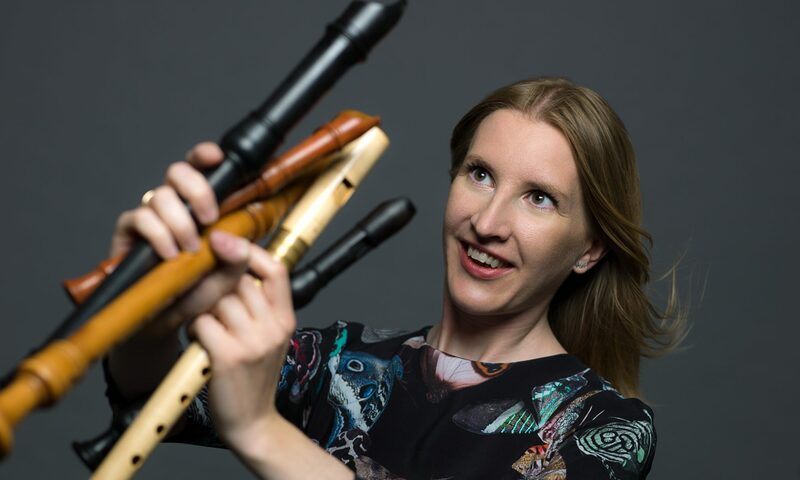 October 3rd 20.00: Early Monday, LitteraturHaus, Møllegade, Copenhagen N. “Borrowed, not stolen…” PLUS premiere of Patrik Jarlestam “The atrocities of mass displacement” written for Woodpeckers Recorder Quartet. October 7th 12.15: Lunsj med Kultur på Blindern, Oslo University, Norway. October 7th 16.30: Oslo Domkirke, Oslo, Norway. Afternoon mass with counter tenor Daniel Sæther. Music by Machaut. November 10th -November 23rd: Schools tour near Copenhagen. LMS Denmark. Vi glæder os meget til igen i år at gæste Frederiksværk musikfestival lørdag d. 30. juli kl. 13. Sidste år fik vi sommeren til at gå med at indstudere Bjarkes fantastiske arrangement af Nielsens ‘Helios Ouverture’, i år bryder vi kræfter med John Frandsens Stravinsky inspirerede ‘Carousel’, som uropføres ved denne lejlighed. Måske et venligt genbesøg i Skt Petersborgs karuseller fra Petrushka Balletten. 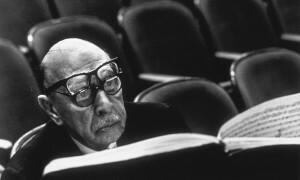 Og så præsenterer vi i samme ombæring hvad der sker når blokfløjte, accordeon, bouzouki og cello genbesøger værker af Igor Stravinsky selv. Programmet vil selvfølgelig være krydret med vores egen musik. Arbejdet med Frandsens forunderlige ‘Carousel’ er en forløber for dennes opera, Martyriet, der kommer til at spille på Takkelloftet i februar 2017 med KOTTOS som ensemble. KOTTOS spiller desuden på Vendsyssel Festival Søndag den 31. juli kl. 19.30, Den Gamle Station, Hirtshals.